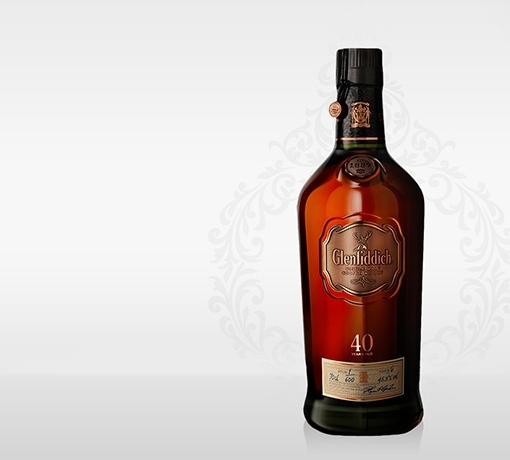 An exceptional expression that has spent at least 30 years in Spanish Oloroso and American bourbon oak. Every cask nosed, selected and married by our Malt Master. 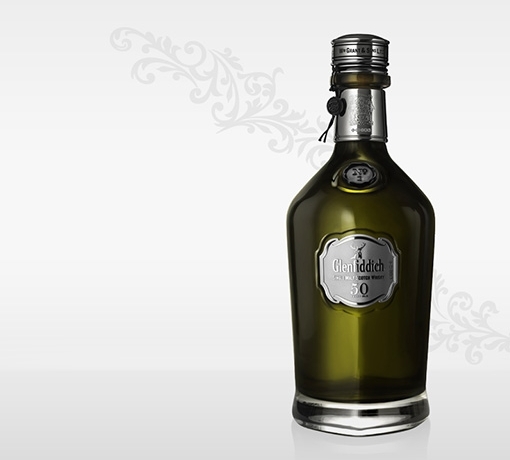 For the finest balance of hearty oak and honeyed warmth. 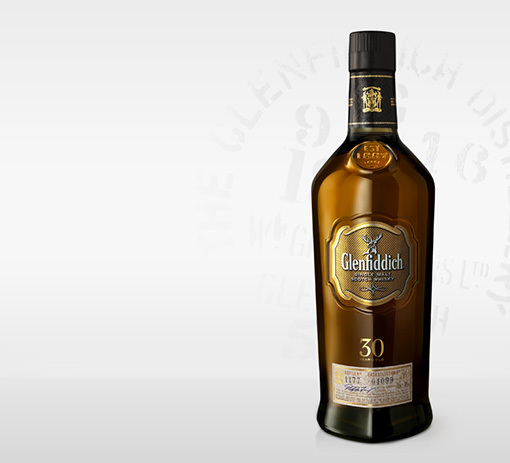 A 30 Year Old with deep, layered flavours and a masterful finish. Handcrafted by the expert. 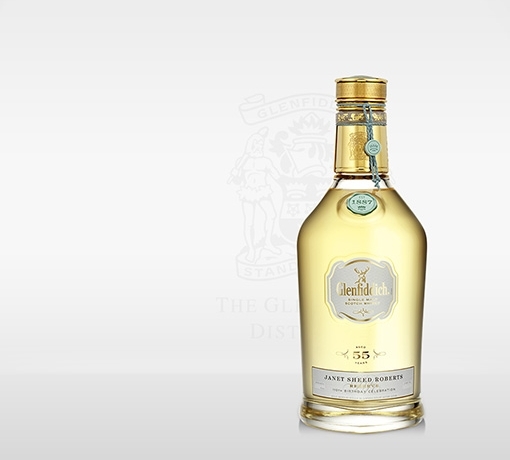 There’s nothing that tastes like a Glenfiddich 30 Year Old. 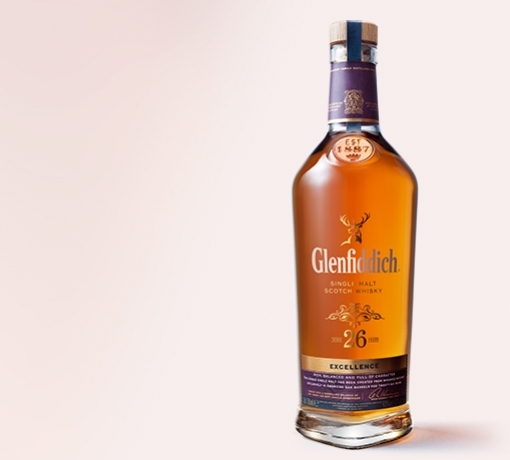 Our Malt Master noses each vatting many times over decades, until it reaches perfection and is ready to be released. 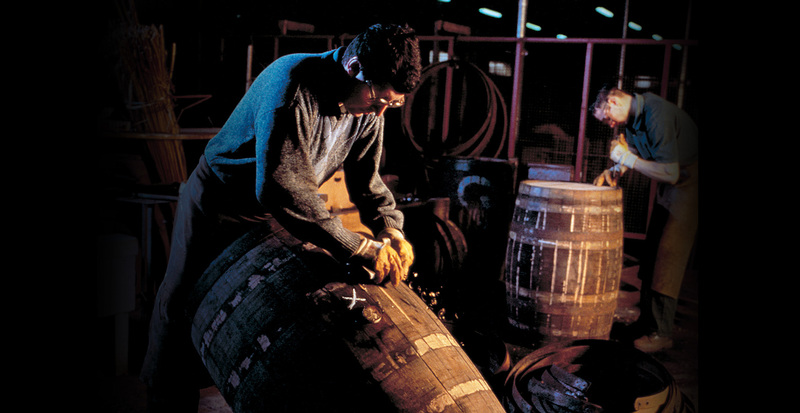 Our casks are as valuable as the specialist wood craftsmen who build and tend to them. 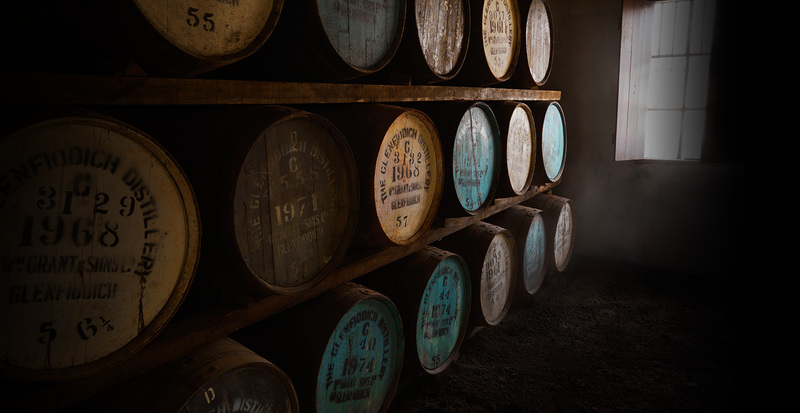 We’re one of the only distilleries to have our coopers onsite – enduring traditions that keep our casks and our whiskies exceptional.